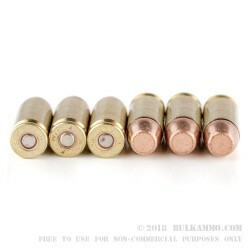 Slightly more expensive than the normal stuff in the FMJ lines of Winchester for the 40 S&W but a lot cleaner, and with reduced lead exposure to the shooter. 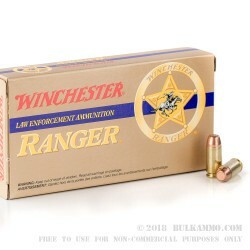 The ranger line by Winchester is a Law enforcement line that extends to training rounds for LE professionals. 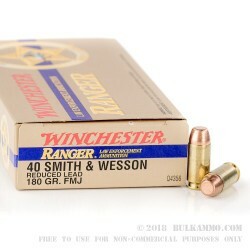 Clearly, Winchester believes there is a market for them in tons of stores and ranges throughout the USA. 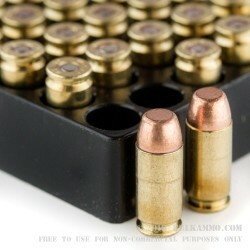 With recent changes in many states to the lead exposure laws surrounding firearms, there is some cause for concern when you go to indoor ranges (mostly) and now cannot shoot your regular ammunition because it no longer meets the standards. Furthermore, with a lot of private money going into the firearm industry, many ranges are being built by business people as an investment vehicle. Most of these entrepreneurs set very stringent requirements not entirely in line with industry standards in order for you to be able to shoot at all in their facility.